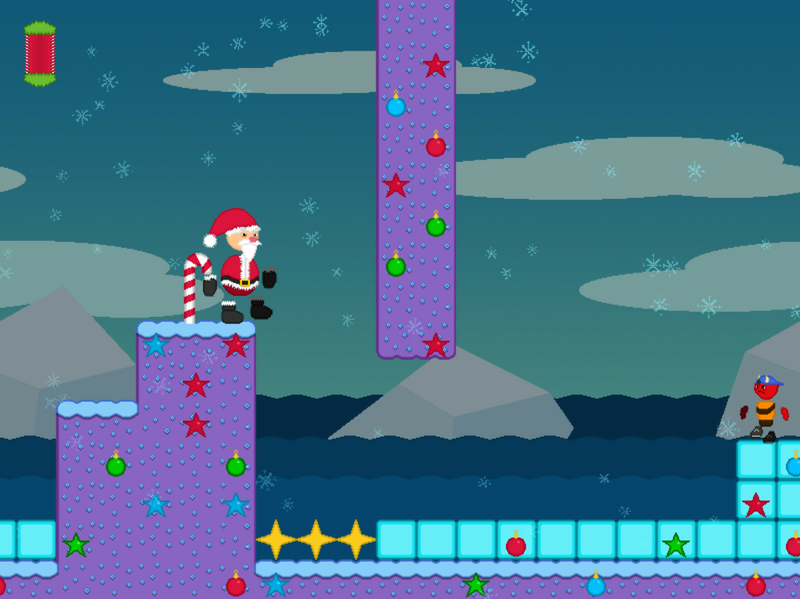 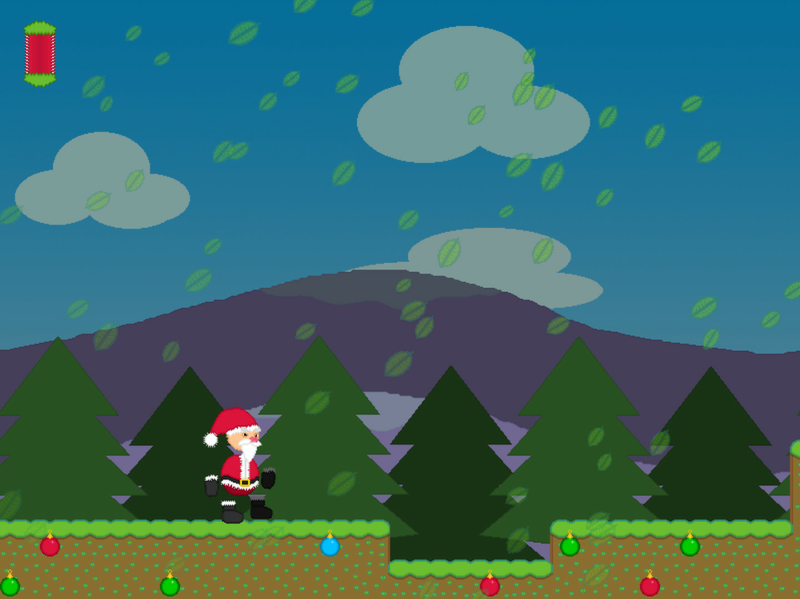 Embark in this fast-paced platformer as Santa and teach those kids a lesson! 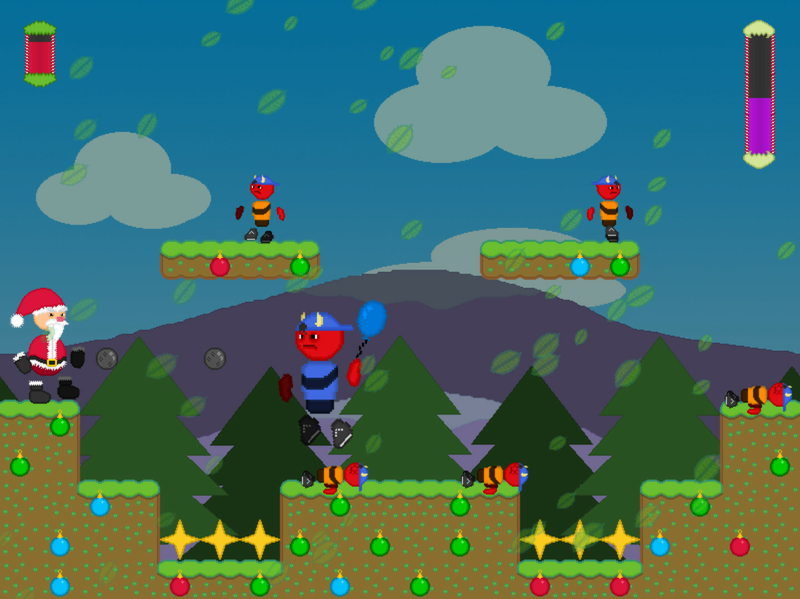 Fell free to try our demo! 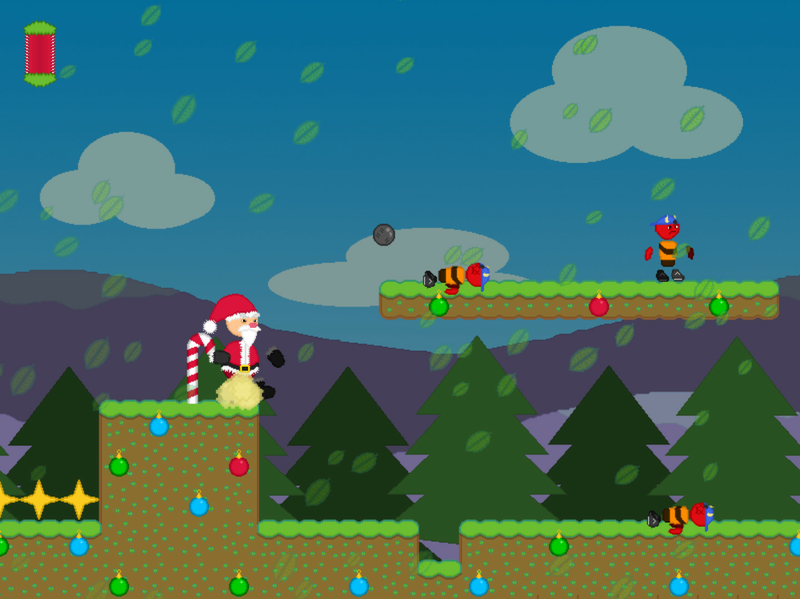 (or if it's not Christmas, happy coal fiesta)!